Valid for regularly priced menu items only. Gratuity not included. One per table. No cash or credit for unused portion. 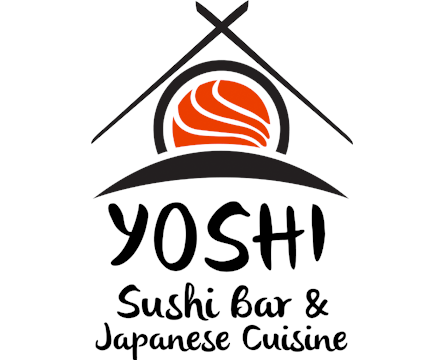 Unpretentious, family-friendly spot serving raw & cooked Japanese fare plus American standards. Formerly the Nikki’s Racine location.